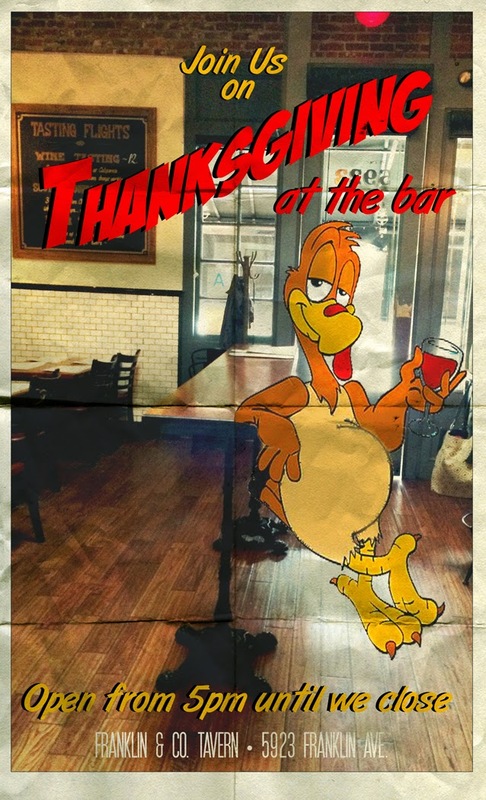 Need a place to go for drinks after a Thanksgiving feast? Franklin & Company will be open at the bar from 5pm until we close! Come with family or to escape family. Either way, we got you.